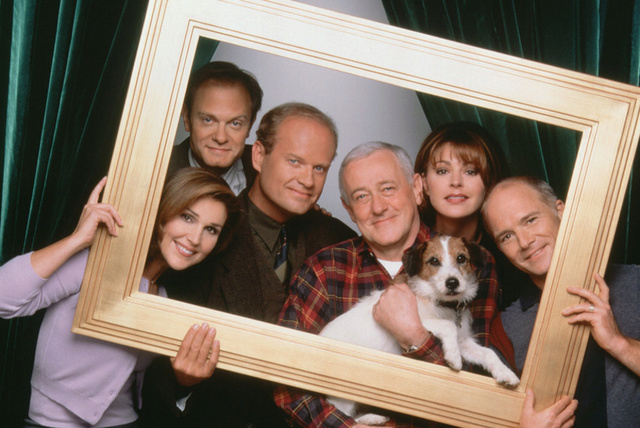 i didnt realize there was a Forum for Frasier, I love this show so much. Every time I watch, I just crack up laughing. I look forward to reading all the posts. Hi Jean, this forum is actually just starting so there won't be many posts to read but it will grow, thanks to the contribution of people like you. Don't hesitate to start new threads if you have questions to ask or ideas to suggest. Hi Jean. Look forward to reading your posts!